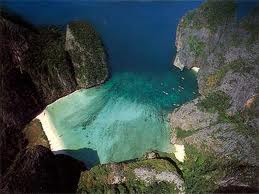 Just pack your bag, leave all the stresses of life behind and come on down to one of the prettiest parts of Thailand. 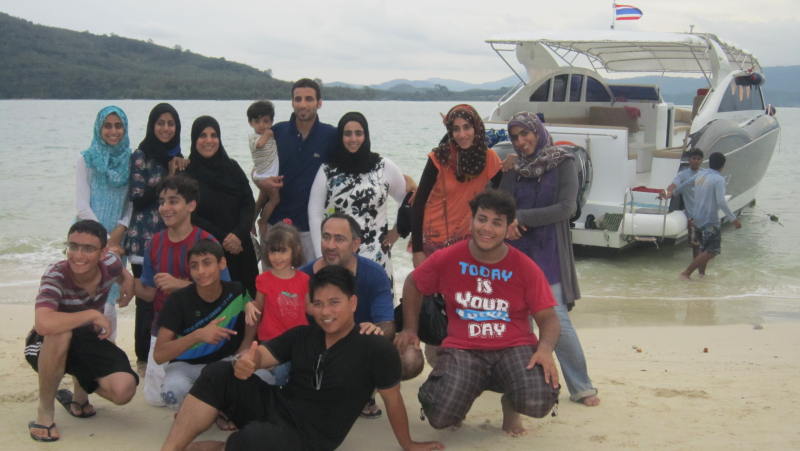 Plenty of sunshine, miles of white sandy beach , fantastic underwater life and friendly people waiting for your enjoyment. 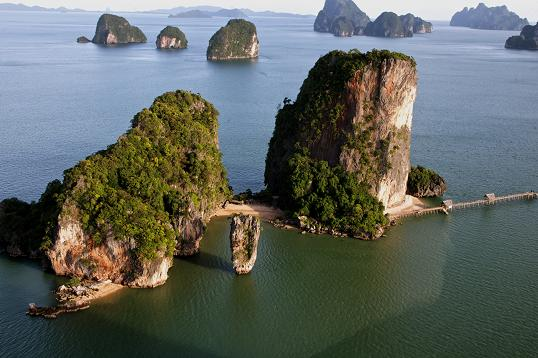 Thailand is truly a tropical paradise not to be ignored. FUN! ROMANTIC! ACTIVE! Why wait any longer? Come down and take advantage of this paradise! 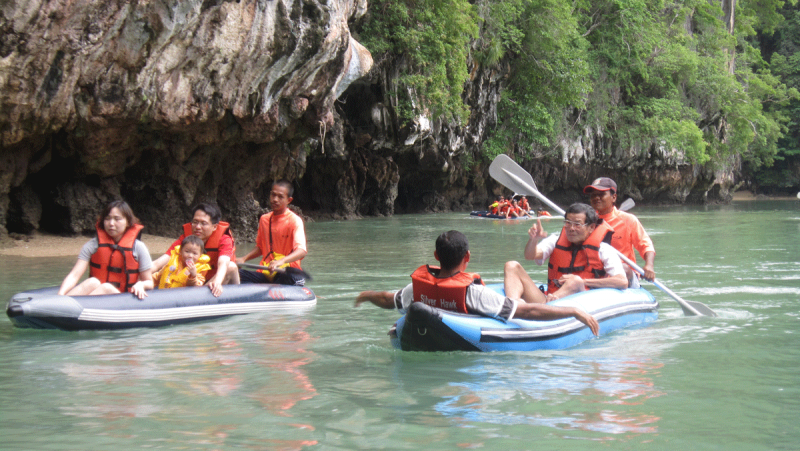 We will make all necessary arrangements, all you have to do is relax and enjoy the sceneries. Our main goal is to make your time as enjoyable to your as possible. So, don't wait any longer and come join the fun. " Made to Order Tour "
We will make your vacation a memorable vacation. 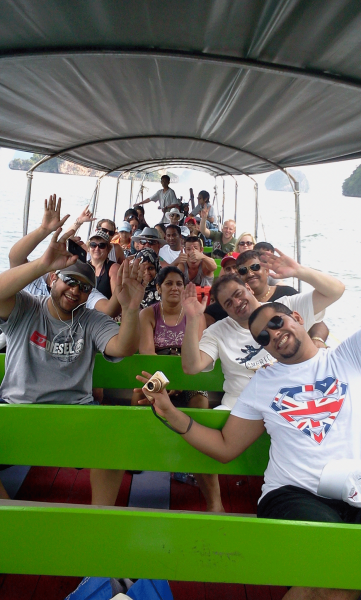 Many trip in Phuket but trip by yacht is the best choice for you and who you love. 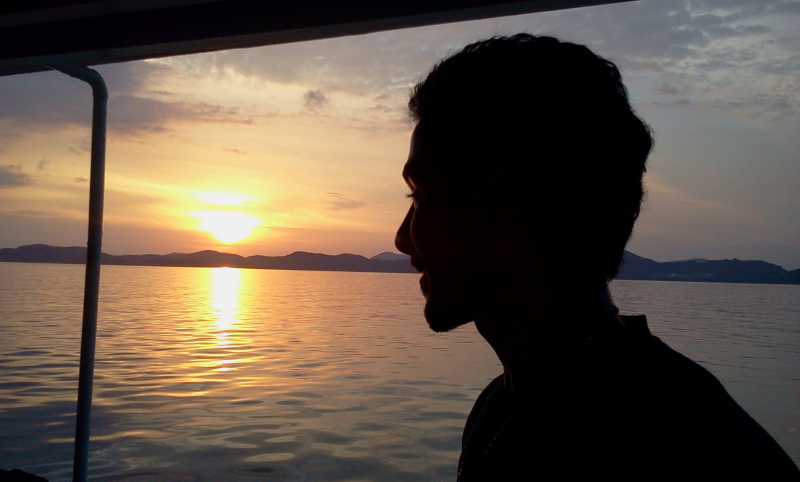 We will provide Motor Yacht and Sailing Yacht that one is better…. 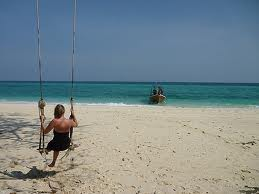 Great time for your holiday in phuket Optional Full Day and half Day Phuket Tours that can be booked with us!! !